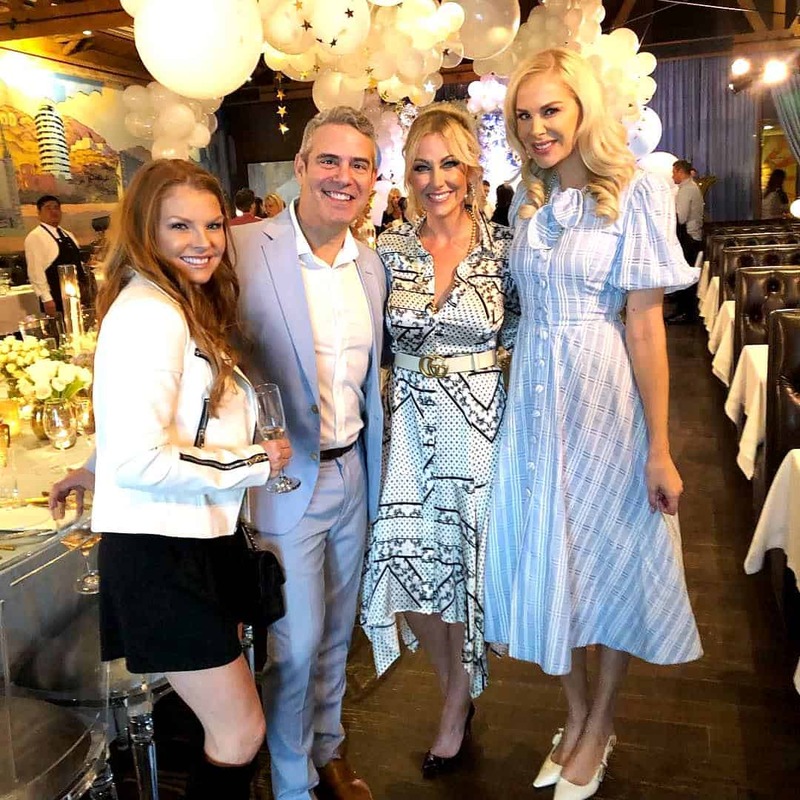 PHOTOS: Andy Cohen Celebrates Baby Shower with over 30 Housewives! 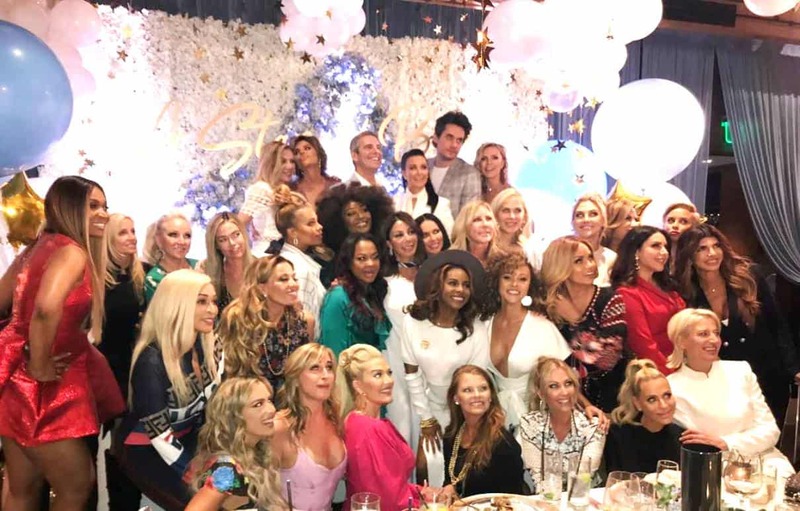 In what can only be described as the Super Bowl of the Real Housewives, Bravo host Andy Cohen celebrated his baby shower this weekend with over 30 Real Housewives! 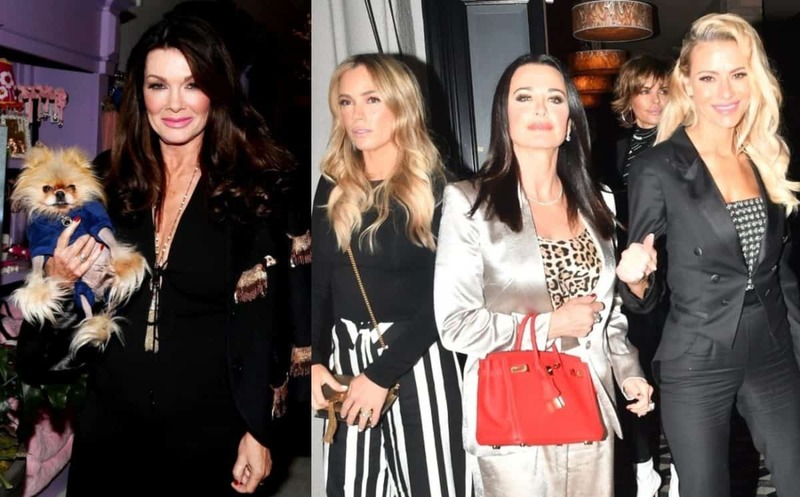 The first time father to be had Real Housewives of Beverly Hills star Kyle Richards, (yes, she did the splits! 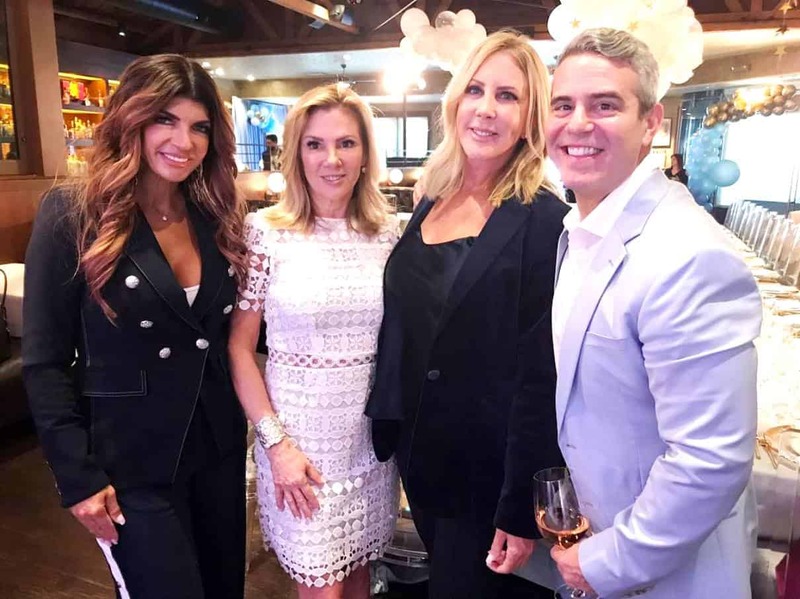 Just in case you were wondering) and other Housewives OGs such as Vicki Gunvalson of the Real Housewives of OC, Nene Leakes of the Real Housewives of Atlanta, Teresa Giudice of the Real Housewives of NJ, and Ramona Singer of the Real Housewives of New York throw him an insane baby shower! 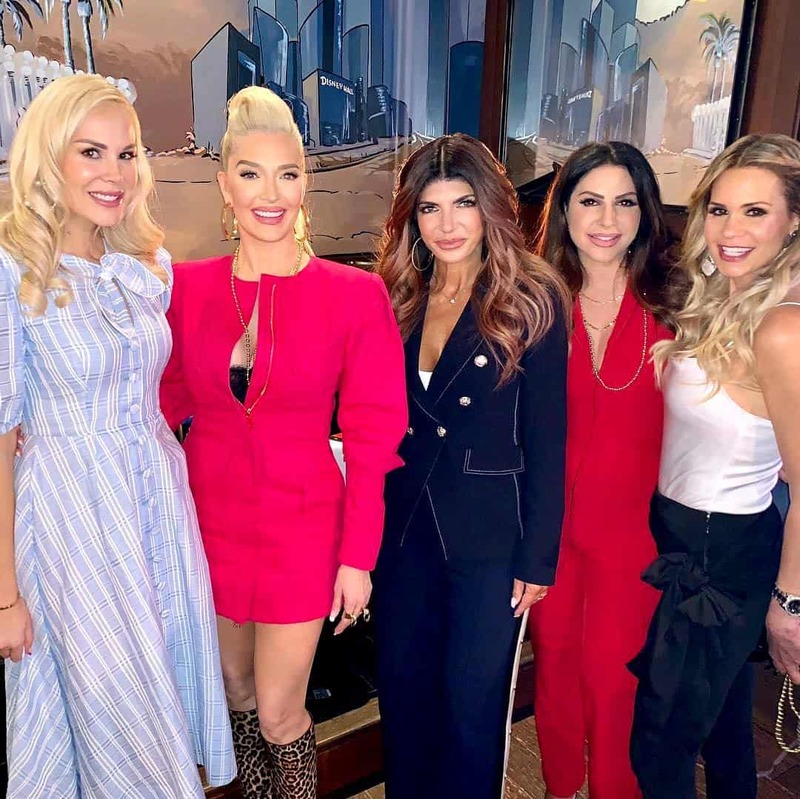 The event took place at The Palm Beverly Hills on Saturday, January 26. 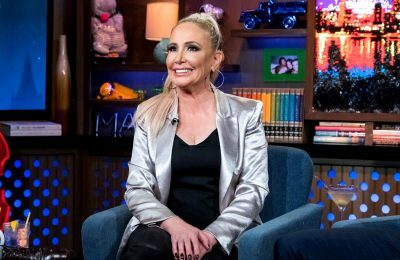 Andy, 50, first shared news of his baby boy during an episode of Watch What Happens Live last month, revealing a surrogate would be welcoming his son sometime in early February. “Tonight, I want you to be the first to know that after many years of careful deliberation, a fair amount of prayers and the benefit of science — if all goes according to plan in about six weeks time I’m going to become a father,” he said on December 20. 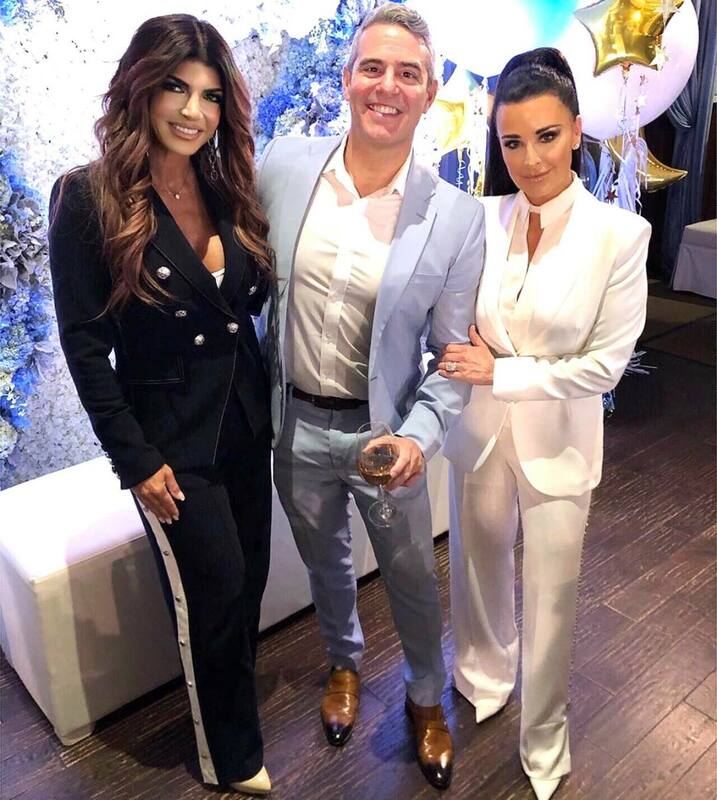 Noticeably absent from Andy’s big day were Lisa Vanderpump, Bethenny Frankel, Kelly Dodd, and Luann de Lesseps – all of whom where invited. 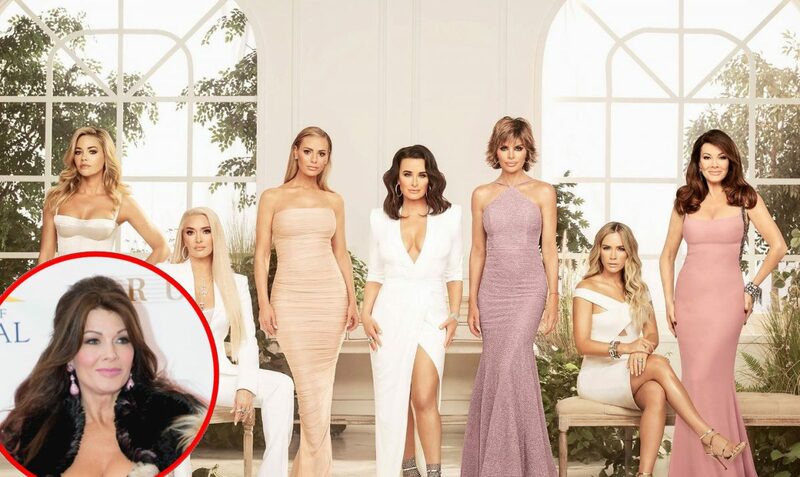 Lisa, who is feuding with her RHOBH castmates, reportedly had previous plans while Luann had a show she couldn’t miss. 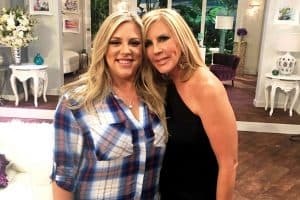 As for Kelly, she is currently on vacation in Aspen. 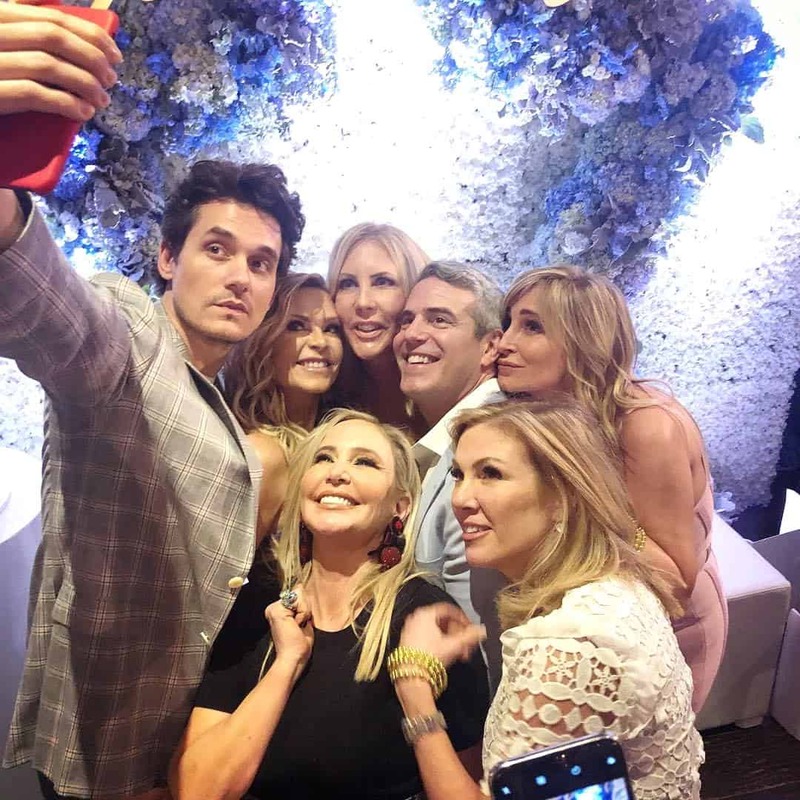 It is currently unknown why Bethenny did not attend. 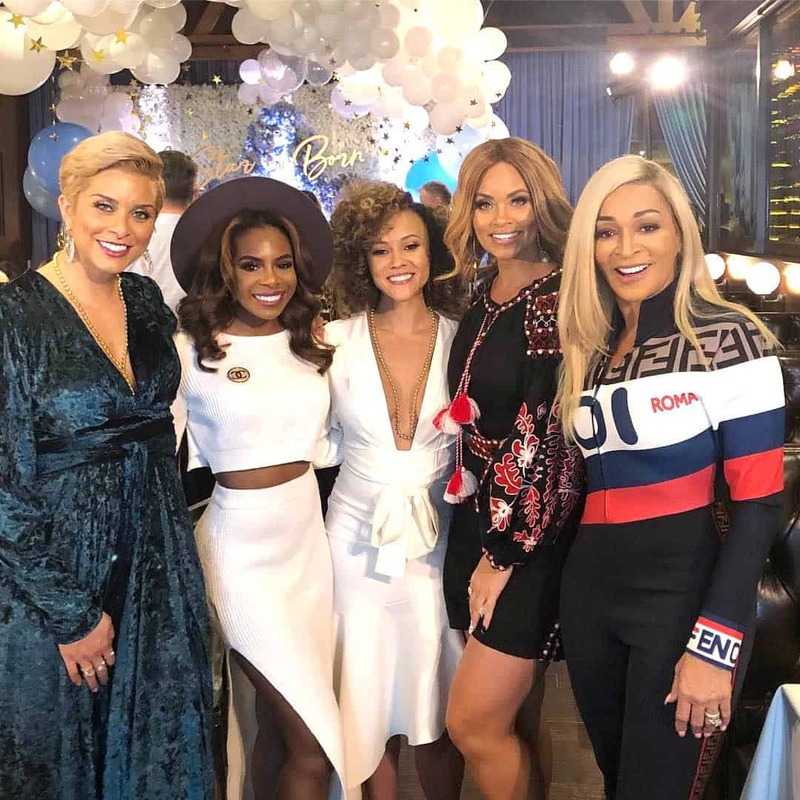 Also absent was Kandi Burruss, who is currently participating on Celebrity Big Brother. There were a few other absences as well from other franchises including Melissa Gorga. Below are more photos from the event! 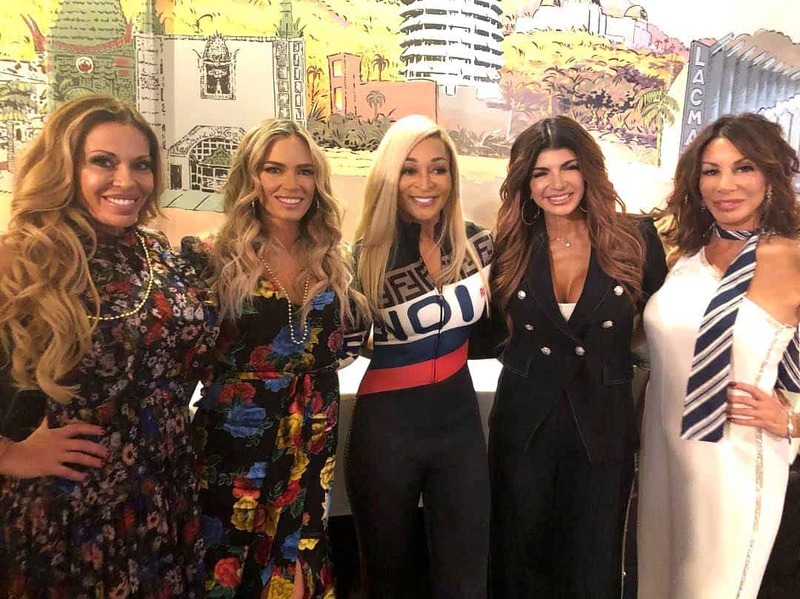 A group shot of Bravo Housewives at Andy Cohen’s baby shower! Yesterday was so beautiful and fun. We were all so happy and excited to celebrate @bravoandy so many people to thank for helping pull this off. @palmrestaurant & @brucebozzi love you ! @cobaltevents thank you so much !! It was truly spectacular !! And last but not least, some awesome videos of the housewives dancing and having a blast! 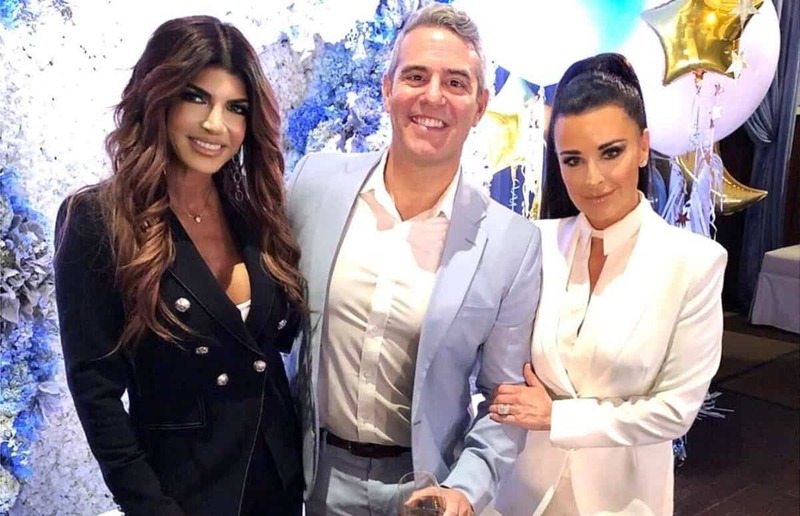 TELL US – THOUGHTS ON ANDY COHEN’S INSANE HOUSEWIVES BABY SHOWER? !